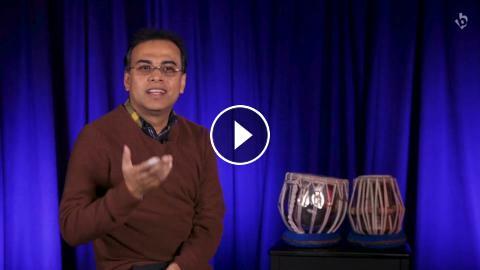 Silkroad ensemble member, tabla master, and composer Sandeep Das tells us how he started playing, how he thinks about music, and gives advice for performers. Sandeep was a featured artist with the Boston Conservatory Orchestra for their Symphony Hall concert during Fall 2018. Boston Conservatory at Berklee, What Are You Doing in New York City? Boston Conservatory at Berklee, What Advice Do You Have For Freshmen?